Remembering the deeply influential life of Nobel Prize winner, author, humanitarian, and Holocaust survivor Elie Wiesel. I can remember the first time I read Night. A book that has become standard high school or college reading was just another piece of literature in the large, insurmountable pile I had to tearfully devour in my Holocaust Literature course. 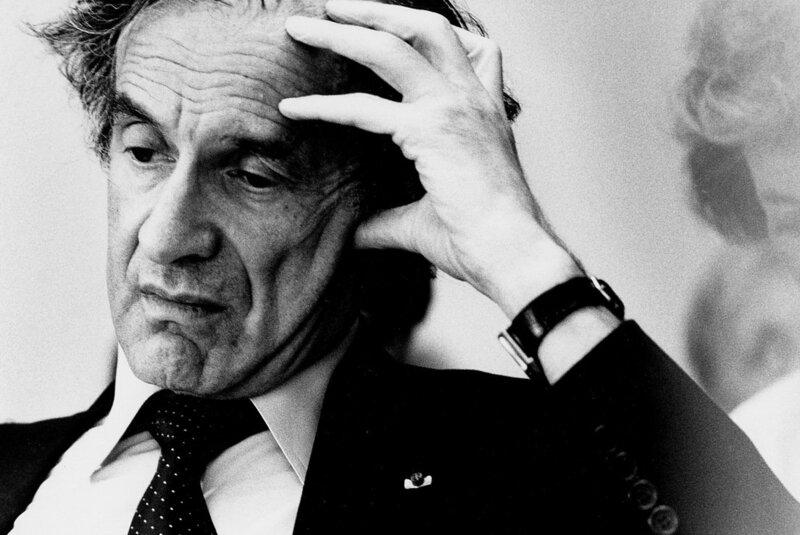 Something about Elie Wiesel’s work stood out above the rest. Perhaps it was the first person narrative, the brutal honesty, and the attempt at articulating something so horrifically ugly into beautiful prose. I am positive words cannot describe the things he saw and felt, and yet he still led us through his experiences and evoked powerful sympathetic and empathetic emotions. Whatever it was, his account caused my heart to rend more than most others. Just a few days ago, on July 2 of this year, the world was informed that the long night was over. Elie Wiesel died at the age of 87. A great man, an ardent humanitarian, a strong yet feeble survivor, has fallen. 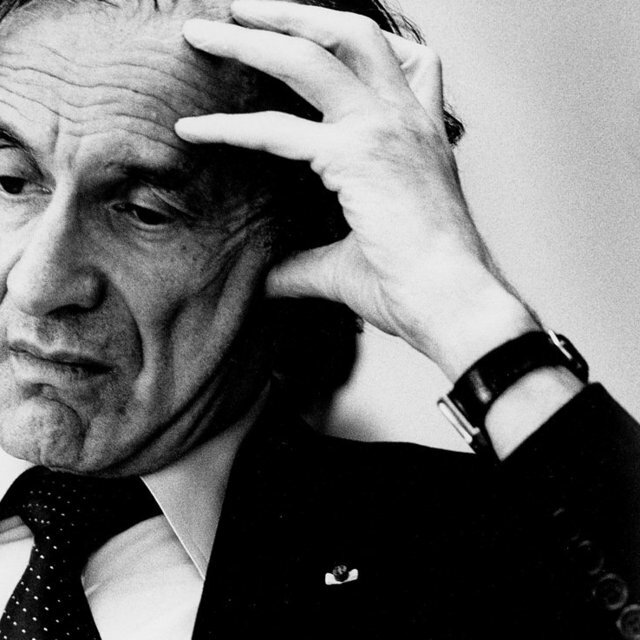 Eliezer Wiesel was born in 1928 in Romania to Jewish parents. He had some religious background growing up and attended a yeshiva as a young boy. However, he did not enjoy childhood very long, for in 1940, he and his family were sent to live in the ghetto. Then in 1944, at the age of fifteen, Elie and his family were deported to Auschwitz concentration camp. The “one long night” began. After transferring to Buchenwald, witnessing his father being beaten to death by a German soldier, and experiencing some of the most gruesome things imaginable, he was liberated from Buchenwald in 1945 to find that his mother and younger sister had been murdered. He and his two older sisters were the only ones of his family to survive. Wiesel lived in France after his liberation where he studied at the Sorbonne and became a journalist and author. It was in France that he wrote his memoirs in Yiddish, entitling his novel And the World Would Remain Silent, which was published in French as La Nuit or—as we know it—Night. Wiesel went on to be a political activist, speaking out against violence, hatred, and racism wherever he found it. He won the Nobel Peace Prize, the U.S. Presidential Medal of Freedom, and the French Legion of Honor Grand Croix, to name just a few awards. His was a voice of all people oppressed, a voice of unconditional peace, and a voice of caution to never forget the brutalities perpetrated in our not too distant history. His life is particularly inspirational. The evil that was done to him did not cripple his resolve. The callousness and evil with which he lived during World War II did not callous his heart to “the other.” His pains became his catalyst to spread so much education and light in a benighted world. He stated that he lived in perpetual night, but to those of us around him he belonged to the light of day. “Those moments which murdered [his] God” he took and, by his righteous example, in turn showed the existence of God to others. We have learned from this great, gentle man that our trials and tribulations do not define us; rather, we have the power to define them. Wiesel defined his, and fought tirelessly to ensure that they should never be a reality for future generations. He overcame so much, and his life should be an encouraging example to us all. May his soul at last find rest, and may he live no longer in night, but forever in the glorious day.